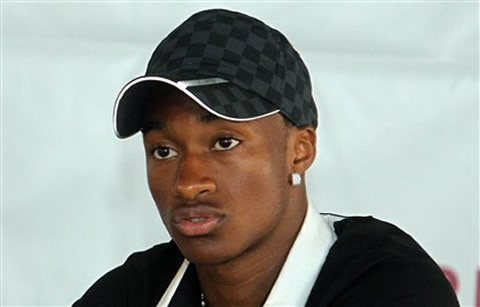 Yannick dos Santos Djaló was born in Guinea Bissau, in 1986, but was soon brought to Portugal and Sporting CP youth cathegories, and was regarded as one of the most promising players of his generation. Djaló is one year younger than Cristiano Ronaldo, but they shared locker rooms in the Portuguese club and remain good friends even today. 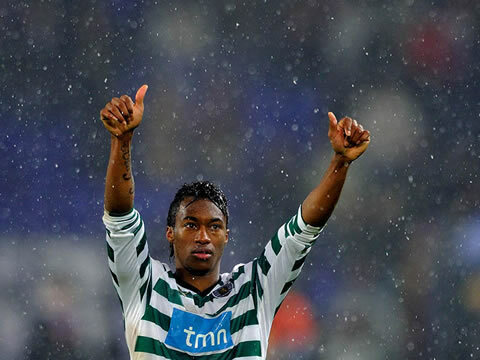 Djaló's professional career started in 2005, on a loan to a small club called Casa Pia, but only one year later, he was finally given the chance to become part of Sporting CP first team. 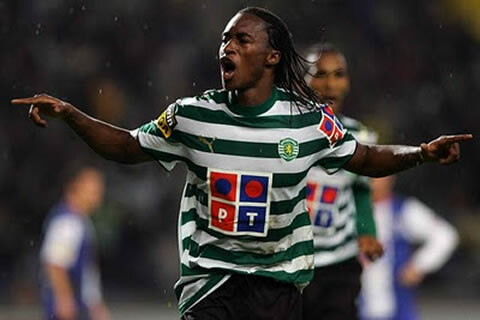 Since 2006 until the end of the 2010-11 season, Djaló has been representing Sporting CP, but in the last day of the 2011 Summer transfer window, he got transfered to the French club, Nice, for a transfer fee of 4.5 Million euros. 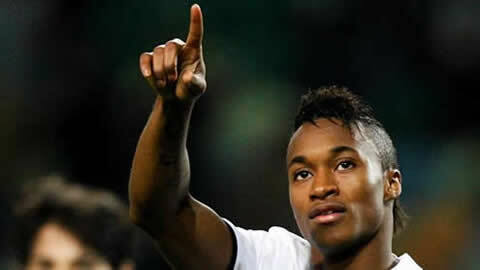 However, he never got the opportunity to play for the club, because his transfer process didn't proceed in regular time. 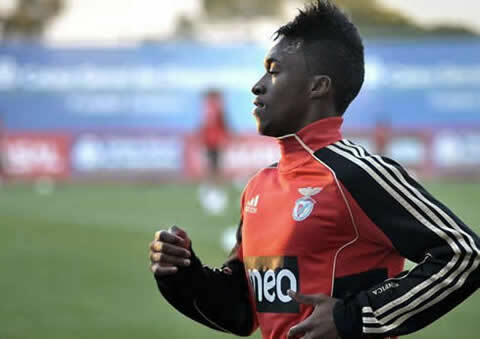 Djaló joined Benfica in January 2012, one of the biggest rivals of one of his previous clubs, Sporting CP. Yannick Djaló is a good friend of Cristiano Ronaldo and both players are usually seen together in family ceremonies, like this year's Cristiano Ronaldo son's christening. 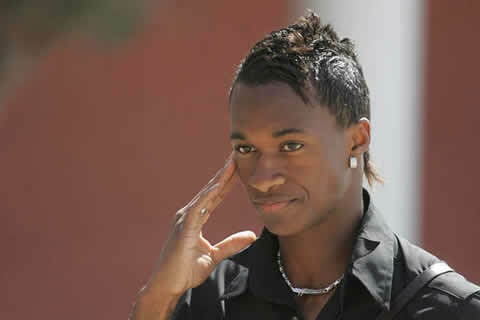 Djaló is also a Portuguese International, after having made his debut in August 2010, in a match against Cyprus (4-4 draw). However, that was the only appearence so far in the Portuguese National Team. Yannick Djaló girlfriend and wife is a Portuguese celebrity and singer called Luciana Abreu, who is also know as just "Floribela" for her appearences in a tv show destinated for children. The couple started dating in 2009 and besides being already married, also had a children, a little girl with a peculiar name: Lyonce Viiktórya. Luciana Abreu (Floribela) keeps starring in Portuguese shows and she's often seen in magazines photoshoots.